The REPLICABLE SPACE, is a building composed of various elements that can be positioned differently, in order to adapt perfectly to the site and the program. – The SQUARE module: 6 x 6 meter modular blocks that can be put together to form bigger spaces. – The BIG HALL module: Used for housing large artworks. – The TOWER module: Primarily used for the staircases and tall installations. The material finishes of the different modules change depending on the use of its programmatic attribution. The Space’s modular design allows for it to be used a versatile structure—as an art gallery, a performance space, event center, clubhouse, library, or multi-purpose hall. 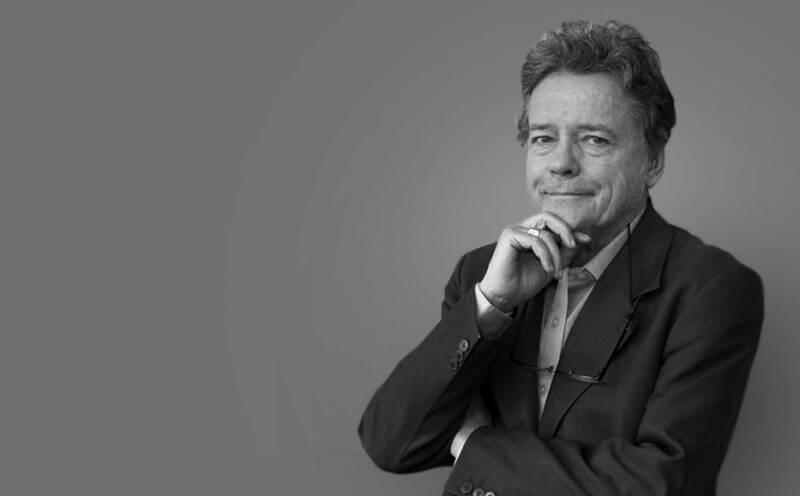 Born in Casablanca in 1944, Christian de Portzamparc is an architect and urban planner, graduated from the Ecole des Beaux Arts in Paris in 1969. He founded his agency, Atelier Christian de Portzamparc in 1980.